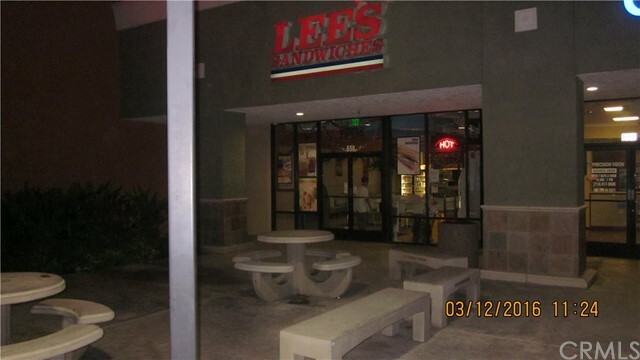 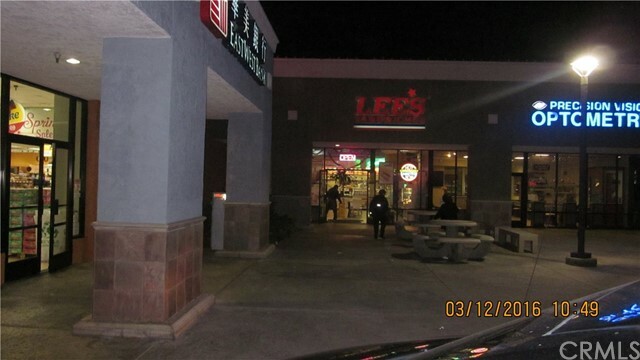 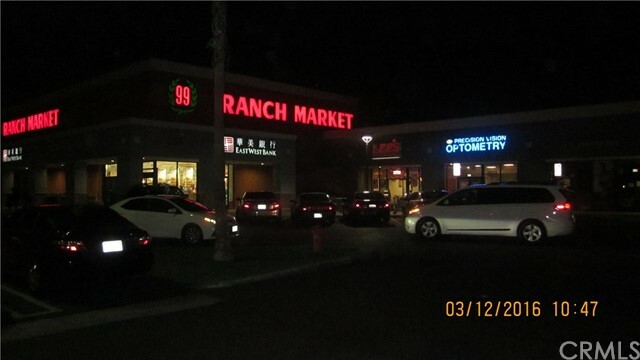 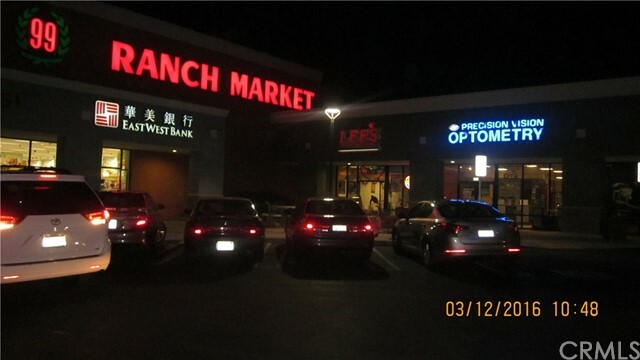 ANAHEIM LEE'S SANDWICHES SELLER RETIREMENT, GROWING BUSINESS IN ANAHEIM, REPUTABLE LEE'S SANDWICHES FRANCHISE, LOCATED IN GREAT LOCATION, A LARGE SHOPPING CENTER ANCHORED BY 99 RANCH MARKET AND OTHER SHOP AND RESTAURANTS PLENTY/UNLIMITED PARKING. 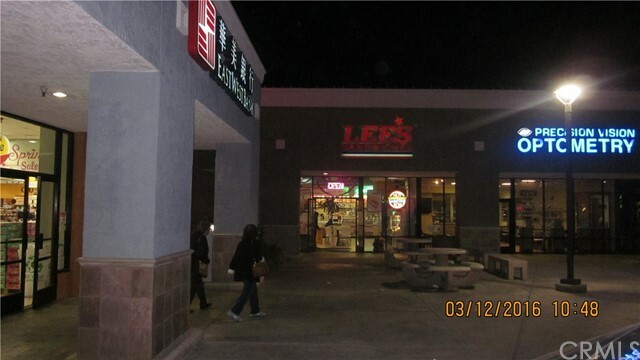 VERY CLEAN AND ORGANIZED WITH TOP OF THE LINE EQUIPMENT OWNED BY OWNER, CONTACT LISTING FOR INFORMATION ABOUT SBA LOAN. 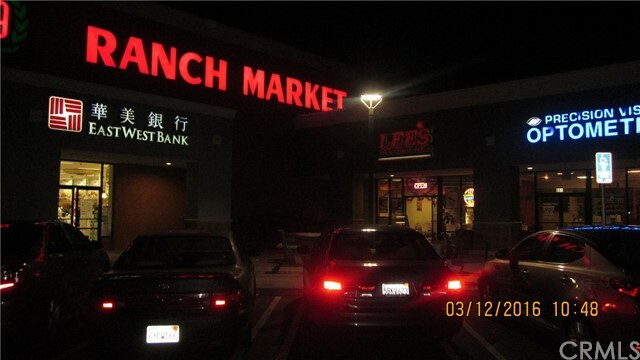 MUST SEE TO APPRECIATE. 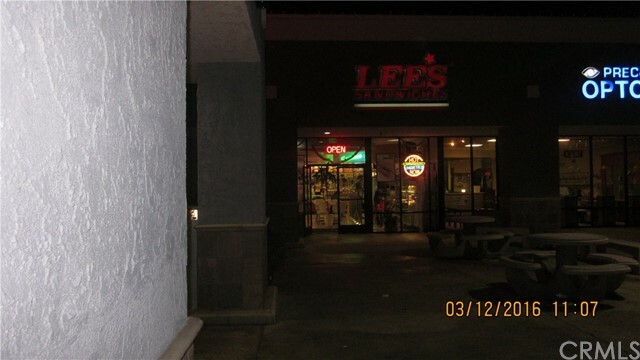 INTERNET NAME: LEE'S SANDWICHES.